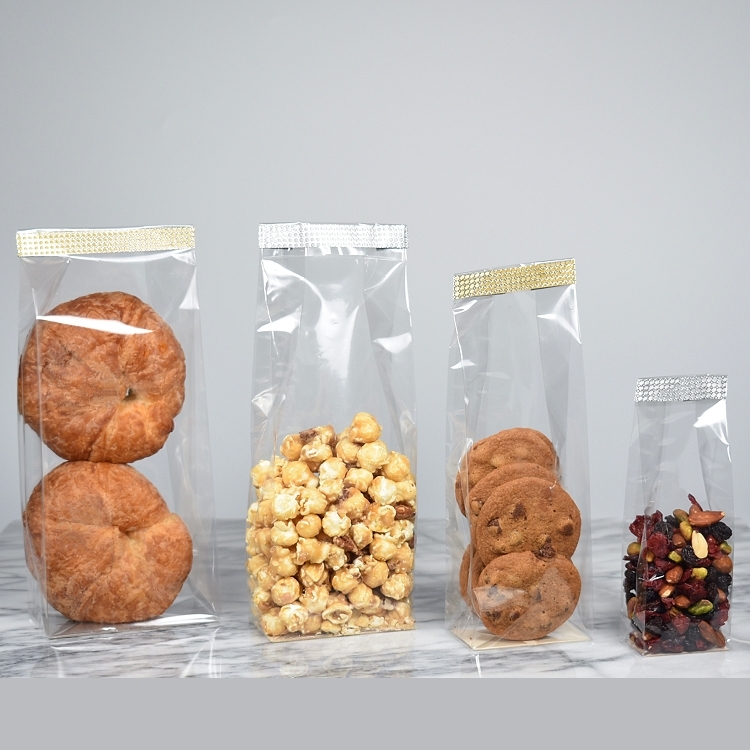 SOS Shop Bags, are the perfect packaging containers for bakeries, candy stores and pastry shops. Modern sophisticated bags for presentation of pastries, cookies, candies, etc. 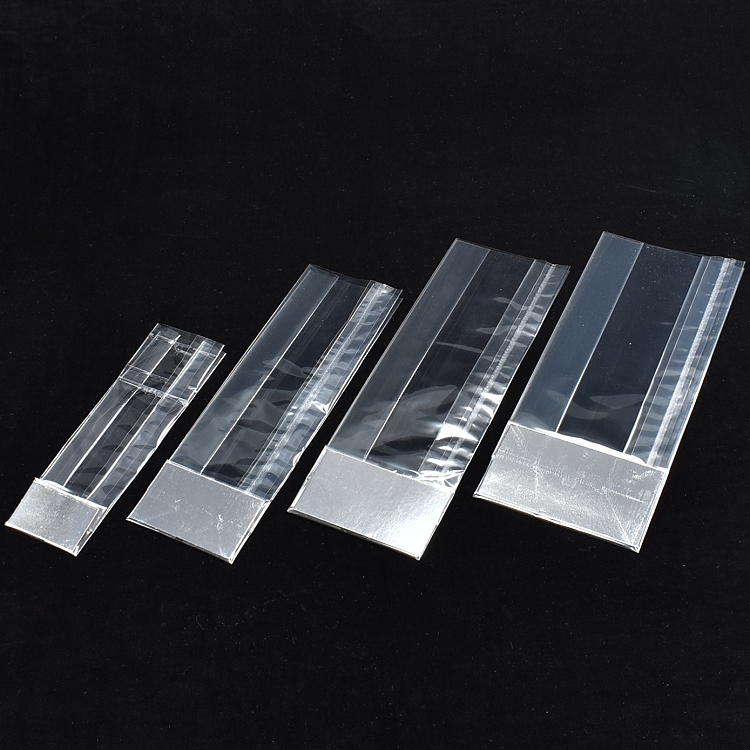 Made in France, these beautiful crystal clear polypro bags, have a perfectly flat-bottom with gusseted-sides. 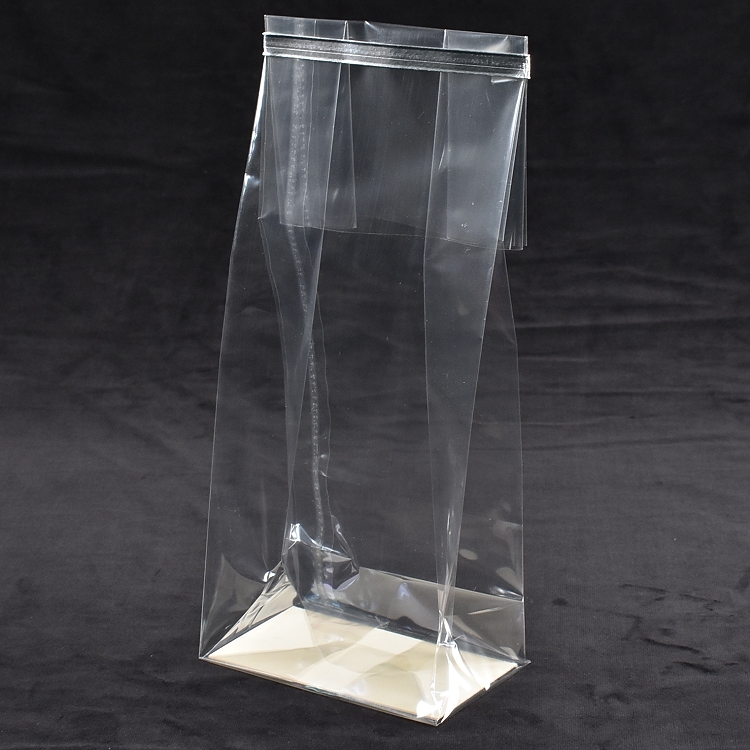 Similar to a traditional sandwich bag. The bag bottom is supported by a cardboard insert. The cardboard has a white interior, while the exterior is a metallic silver foil. 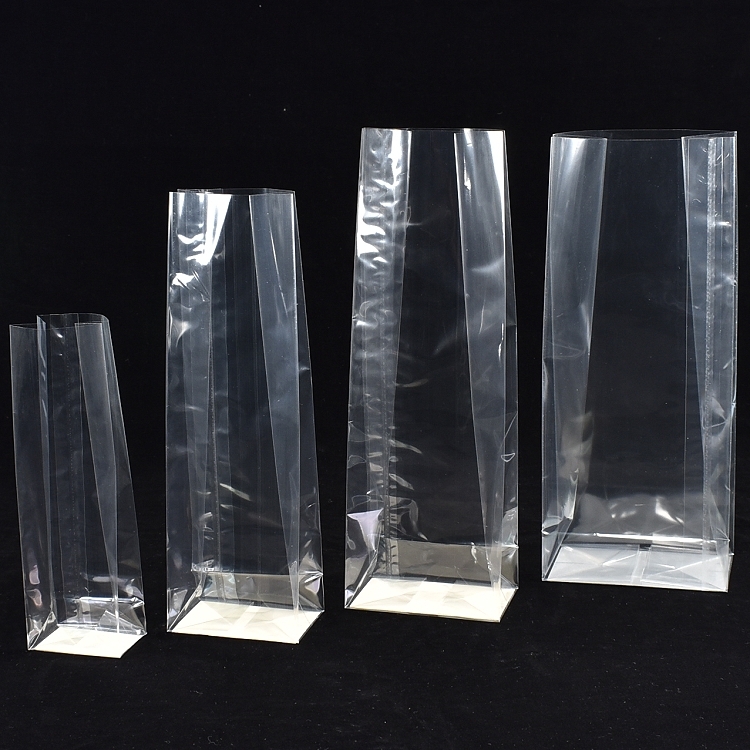 Bags can be heat sealed and offer excellent moisture and aroma barriers. 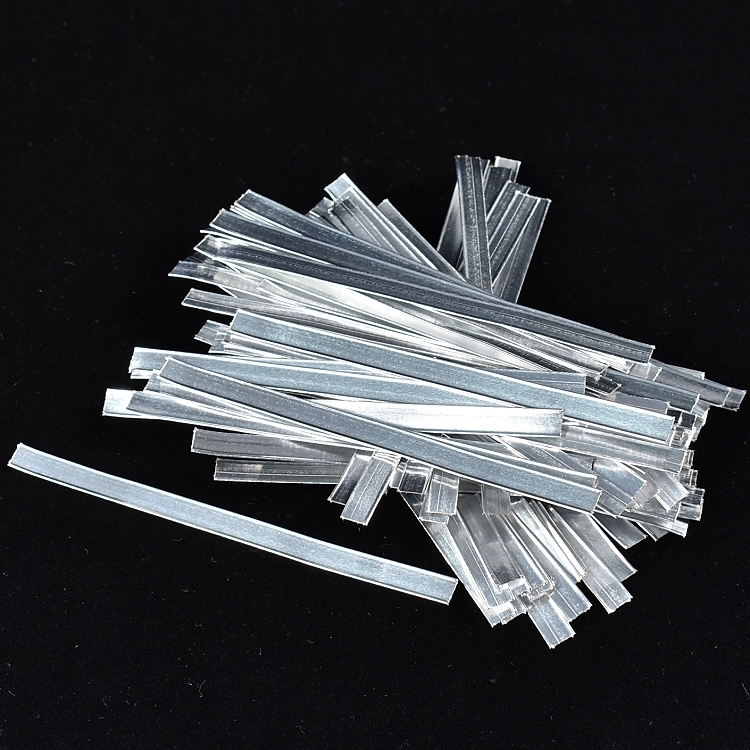 They look elegant filled, finished and sealed with the optional Silver Foil Wire Bag Tie, or can be closed with a colorful ribbon or adhesive label. 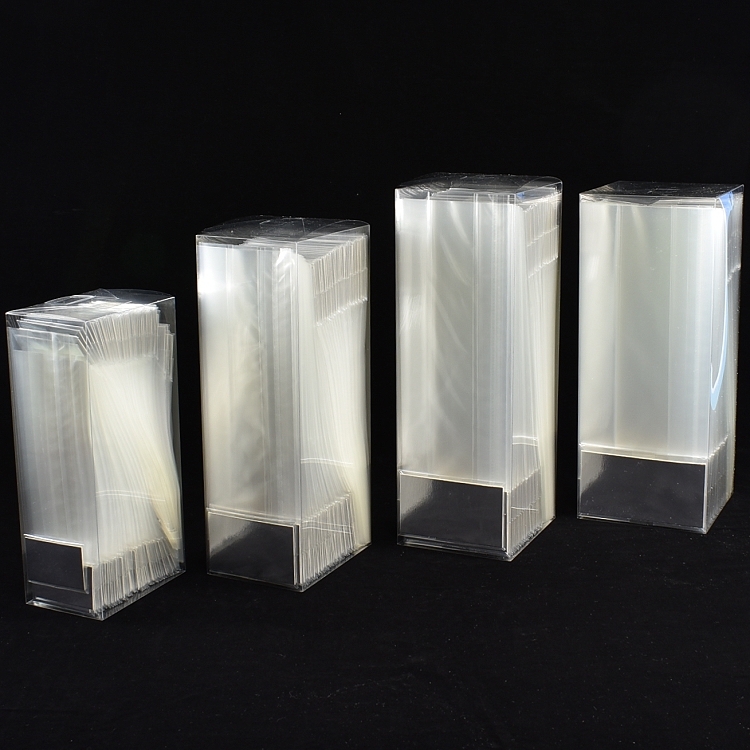 Bags made from polypropylene plastic.